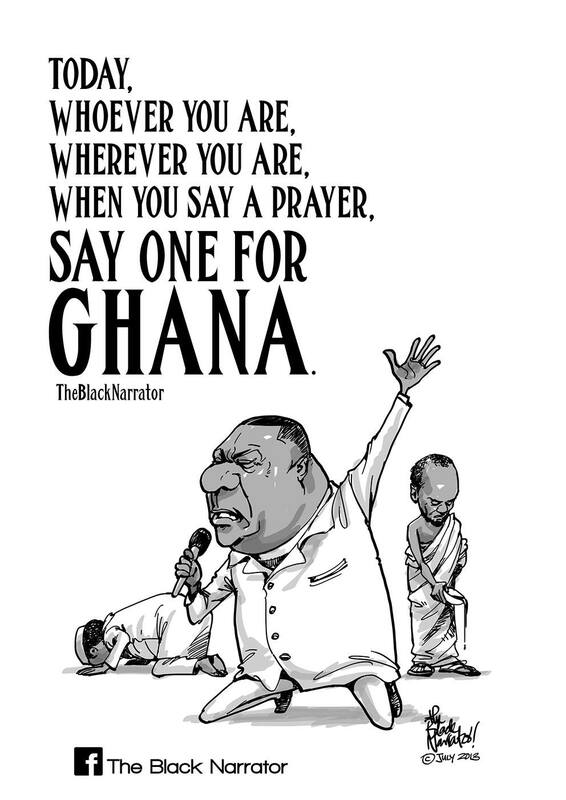 Prayers | The Rants of a Ghanaian! Prayers for our Nation Ghana! By virtue of the internet and a boatload of logical reasoning, there are a lot of things I know in this world but what I don’t know is leaps and bounds ahead of what i do know. As a person still finding true relationship with God I wont say I am an overly religious person but I know God led me in writing this blog post. For years now there have been reports of prophecies that foretell tragic incidents that will inevitably occur in Ghana if the Church continues in its slumberous state…but the thing is, the Church has been resting on its laurels because, we know God is always with us. The Church is now complacent and it is apparent in the frequency of tragedies occurring in the country. Could it be that God wants us to learn how to view “bad things” as “good things in disguise”? MAYBE. Do I also believe these tragic events could have been avoided if we had prayed more…as one body? But that task rests not on only me…but on every individual redeemed by Christ. We cannot let this go on…for according to the prophecies, monumental tragedies await us. I know so because I can feel it in my spirit. 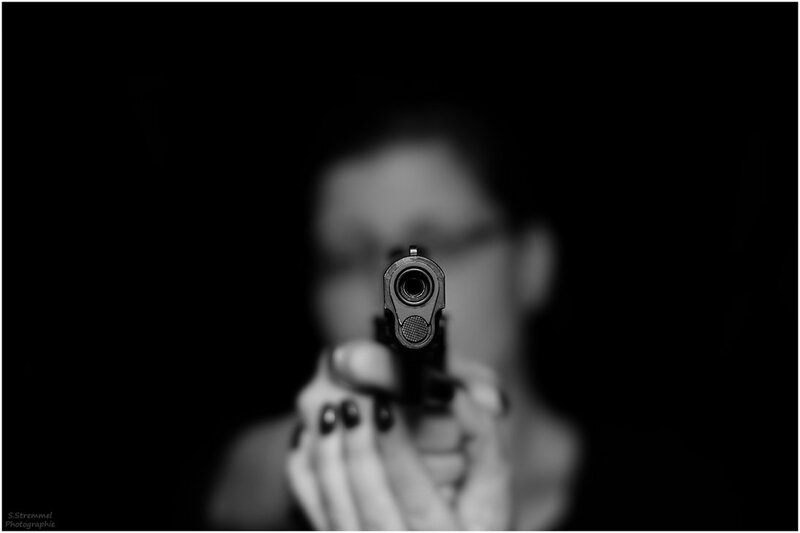 We cannot keep staring down the barrel of a loaded gun wishing poor eyesight for the wielder when we are not even making evasive maneuvers. If we don’t stand as one in Christ and pray for our nation, things will only get worse. Thus, I write this post in the hopes that we can put aside all differences, come together and organize an Inter-Church prayer event that will bring into one place, a prayer storm that will change any ill plans for this beloved nation. We need unity to quell the looming catastrophe awaiting our Ghana. Please come together and make this work, because Ghana must remain the beacon of Hope to the rest of Africa. The beacon that must never go out. PS: This blog post was originally an email I sent to Bishop Dag Heward Mills, Archbishop Duncan Williams, Bishop Charles Agyin Asare, Rev Dr Mensah Otabil and Rev Sam Korankye Ankrah a little over a week ago. I am yet to receive a response…so if any reader knows someone who knows someone who can make this a reality, please contact that person. God will Bless You. I love peace! Don’t you?